This Allure best in beauty award winner is an advanced antioxidant serum that has 15% pure L-ascorbic acid (vitamin C), 1% alpha tocopherol (vitamin E) and ferulic acid to not only diminish but also prevent visible signs of aging and photo-damage. The SkinCeuticals CE Ferulic product neutralizes free radicals, shields against UV damage, and enhances collagen production. 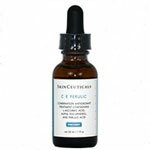 The C E Ferulic acid by SkinCeuticals also conditions and brightens the complexion for improved beauty. 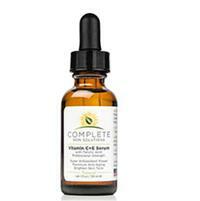 The C E Ferulic combines vitamins C and E, which provides exceptional protection for all skin types, excluding highly sensitive complexions. 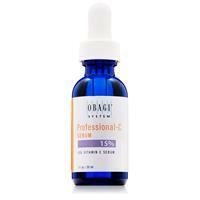 This daytime serum is made with advanced environmental protection. SkinCeuticals C E Ferulic is made to improve the appearance of lines and wrinkles. The regimen helps against the loss of firmness while it improves your complexion. Skinceuticals CE Ferulic is known for its synergistic antioxidant product range. The regimen is designed to offer protection against the free radicals while it fights off the signs of aging. Once you absorb it in your skin, the serum continues to fight for the next 72 hours. It improves the upper layer of skin and keeps it protected against the ozone damage. Designed for all skin types. 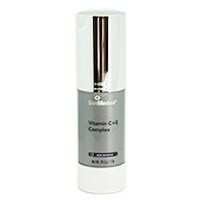 It features a combination of antioxidants that includes Vitamin C and E. This acts as a shield against Atmospheric aging. I love this product. I use this in combination with a retinol cream. The cream tends to cause dry and flaky skin. 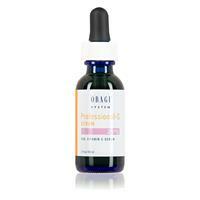 The addition of the CE Ferulic makes my face feel wonderful while adding extra sun protection. This is a must have product! I have been using this product for several years and my skin has never looked better. In addition to significantly reducing my hyperpigmentation and keeping my skin glowing, it has helped with blackheads and adult acne. I've had acne issues all my life (I'm 40) and the C E Ferulic used daily has eliminated all of my skin problems. I highly recommend it - even though it's expensive, it is absolutely worth the money! C&E Ferulic is Worth Every Penny!! This product is expensive for me, but after using it for a year my skin has never looked better. I'm 36 and abused my skin in the sun terribly as a teenager, and I really feel this product has taken YEARS off my face. It is the ONLY product I rely on to get my face through a LONG Chicago winter!! Worth every penny! I just love this product. I can tell when I run out of it because my skin starts to looks older. I have been using it for 2 or 3 years. I am 50 and people think I am 10+ years younger. 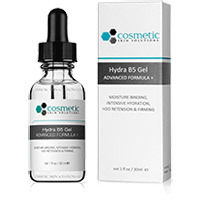 Increases the moisture-binding and hydration content within the dermis layer of skin. Revision Skincare Vitamin C 30% Lotion helps protect the skin from free radicals and environmental aggressors. Vitamin C + E Complex is best suited for all skin types and is a formulation that gives your skin antioxidant protection all day long.